It supports two-way communication with up to 13 contacts. The high accuracy of the location is provided by the triple location system: WiFi + GPS + LBS. It might be too heavy for small wrists. 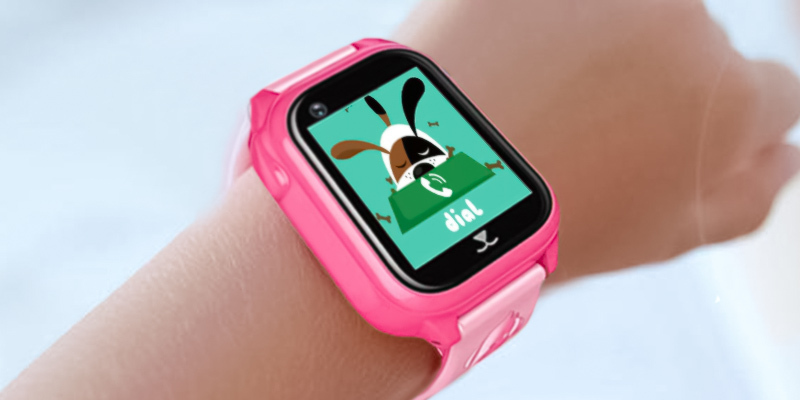 The TickTalk 2.0 GPS is an amazing tracking watch for 4-12 year old children. It's packed with the newest technology and has a very user-friendly App for tracking. The update time is easily configurable. You can choose 10, 30 or 60-second location updates depending on your needs. The battery runtime is a bit lower than claimed by the manufacturer. 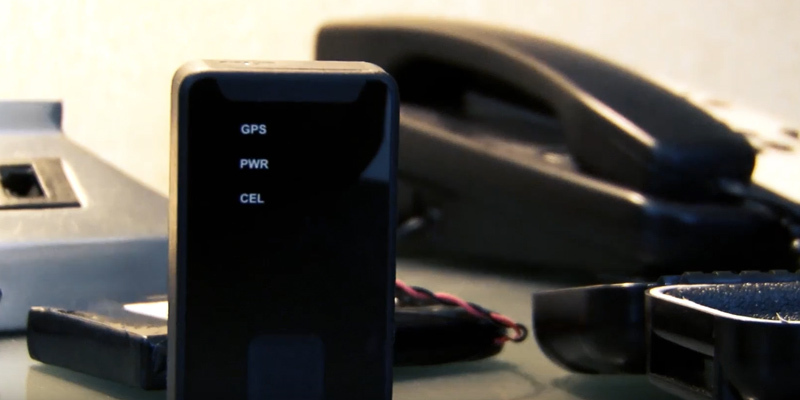 It's a truly multipurpose GPS tracking device for kids, vehicles, elderly people, and assets. It works in the US, Canada, Europe, and in almost any country in the world. You can set up to 3 "silent periods" when the watch blocks all incoming calls. This function is perfect for school time. Might seem too bulky on a narrow wrist. It's not just a GPS tracker but a health activity fitness tracker. Parents will be able to check their kids' steps, distance, and sleep quality. A pedometer will cultivate kids' fitness activity habits. Its ability to update location every 5 seconds and compatibility with Google maps will provide you with the maximum accurate data. 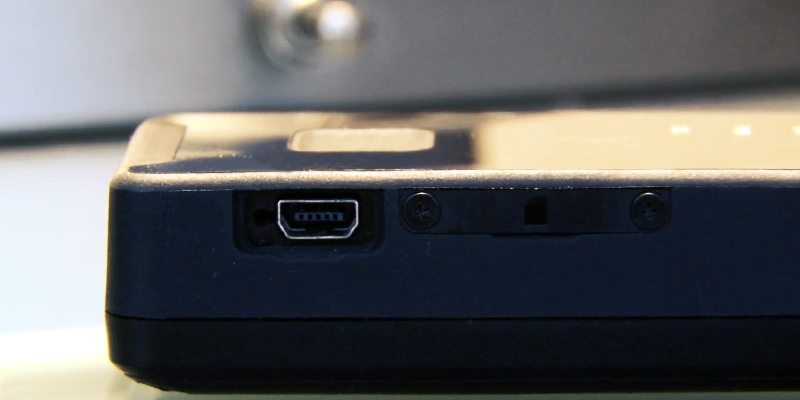 The micro USB connection is rather flimsy. It's a super-accurate tracker for people, cars, bicycles, etc. It features a built-in accelerometer, which detects movement and switches on/off the device automatically, thus saving the battery life. 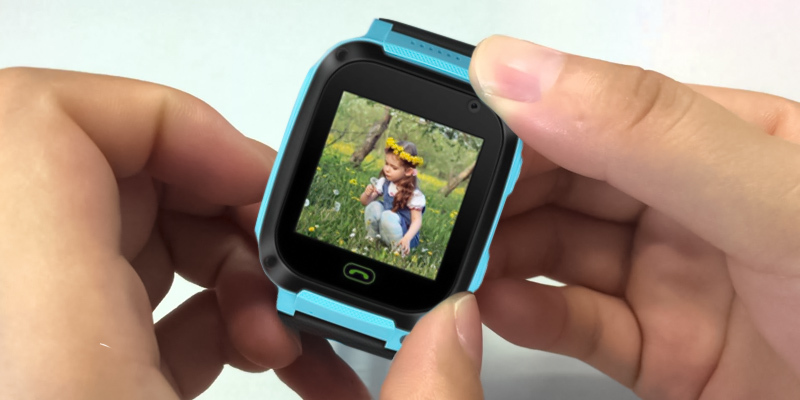 A built-in camera, educational games, and a photo album make this smartwatch very attractive for children. You'll need to buy a SIM card additionally. This fancy watch comes with puzzle games for improving your kids' intelligence and exercising their logical thinking. So, it provides kids with a great opportunity to learn in a fun and exciting way. If there's a Wi-Fi hotspot nearby, it connects to it and then sends you the data with the accuracy about 100-500 ft. If it fails to find a public Wi-Fi hotspot, it will start to seek a GPS signal which, while eating more power, provides a better accuracy at about 10-300 ft. 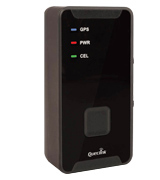 In case it finds neither Wi-Fi hotspot nor GPS signal, it will search for the nearest Cellular Tower signal. What we find especially convenient is that the app keeps the track history on 2D or 3D maps which means, if you need to, you can play it back anytime. Like other smartwatches, this one allows for two-way communication and one-way text messages. The calls are fairly clear and loud on both ends. You can put in as many as 13 contact numbers for the watch to call. Moreover, you can set the call blocker to prevent receiving calls from strangers. 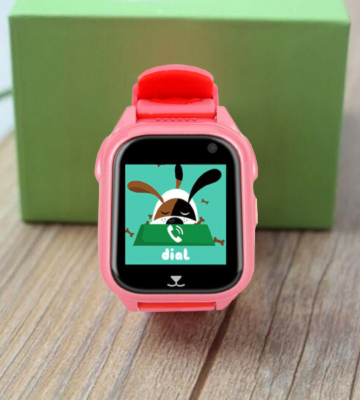 This GPS tracker watch for kids is very easy to use, and your little ones can make or receive calls just by clicking the icon on the interface. And if your kids are in trouble, they can hold the SOS button for 3 seconds to automatically call the emergency number. It’s a truly decent wearable GPS locator for kids from 4 to 12 years. This watch is also a very good educational tool that can teach your children good habits and time management. With up to 50 “Things To Do” reminders, you can create a routine for your children. The attractive icon along with a ringtone will help your kids to follow the schedule. As a nice bonus, the watch has a built-in pedometer helping kids to count steps and track their physical activity. Their body, as well as their mind, will always stay motivated. 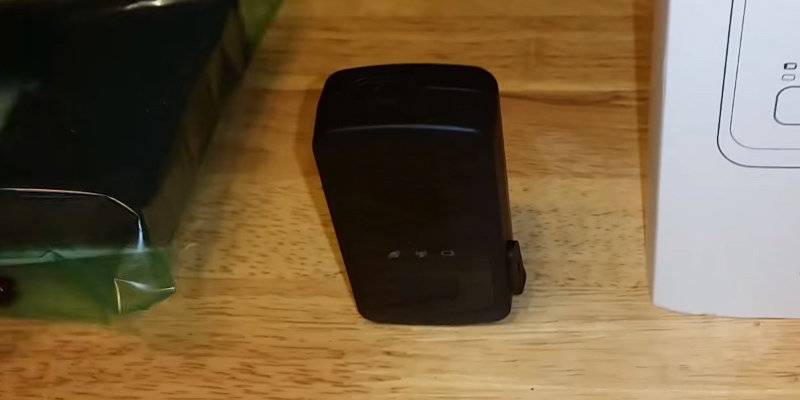 The AMERICALOC GL300W Mini Portable GPS Tracker is an updated version of the famous GL300. It boasts longer battery life and extended coverage. Now it works not only in the US but also in Canada, Europe, and almost any corner of the world. So, even if your kid is visiting grandparents who live far away, you will be able to track them regardless. You can track your child's whereabouts using such functions as GPS location and GeoFencing. For instance, you can set up a geofence around your home or school property and set any distance of the fence you need. And then you can set the alerts for any situation you’d like to be aware of. 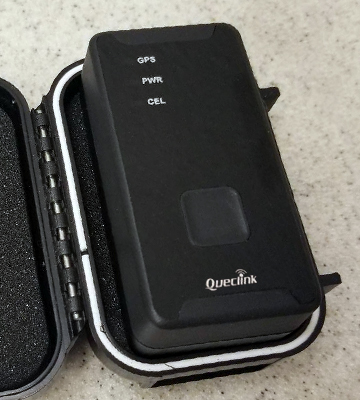 You can put this GPS tracker in an interior pocket of your child's backpack. And this device can be very helpful not only for tracking your child’s route. It’s also very useful for vehicles and assets. If you live in a high-theft area and use your bike back and forth to work, you can easily hide the tracker within the frame, and check where your bike is whenever you want. The GL300W tracker works amazingly well. It shows accurate location with 1-minute updates while moving. Moreover, you can configure the updates every 60, 30 or 10 seconds. And you can track everything from your computer, tablet, or cell phone after downloading a special Android/iPhone app. The app saves an incredible 1-year tracking history. The device is easy to activate within just 10 min. After that, you’ll get the trial that lasts about one week. The app requires purchasing the plan after the trial period, but we’re sure that after a week of excellent GPS operation, you’ll subscribe to one of the plans to verify on a daily basis that your kids are there where they are supposed to be. The app requires no activation fees and no cancellation fees. You can pay for a plan only when you really need it. The pricing of the plans is very reasonable and there’s no long-term contract you need to pay for. While we're writing this review, one month costs $25, three months are $65 (save $10), 4 months are $85 (save $15), 6 months are $124 (save $22), and one year is $228 allowing you to save $72. 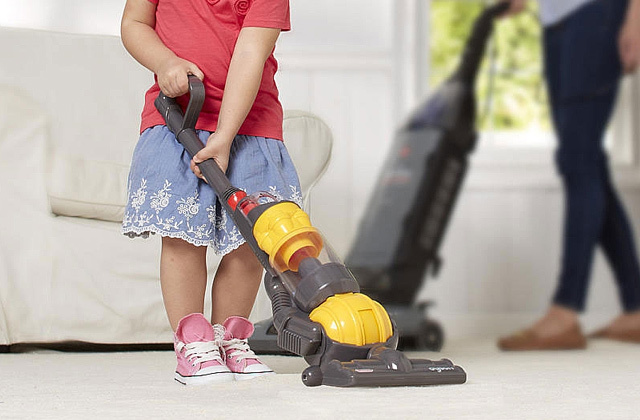 As a welcome feature, the Americaloc company will add 2 extra months to your first purchase. After that, you won’t be discouraged by automatic renewal. You may look at the low price tag of this smartwatch and think it’s rather flimsy and poorly-made, however, that’s not so. The watch is made of durable plastic and silicone that will last for quite a long time. Moreover, the watch has an advanced waterproof design of IP67, so your kids shouldn’t necessarily remove it when washing hands or running through a rain. The only thing to note is that the watch mustn’t come in contact with hot water. While there are many other kids GPS watches at a similar price point, you can’t go wrong with the GBD Waterproof model. It has a brand new 2018 design with 1.54" HD LCD touchscreen and unique dog pattern on the display. 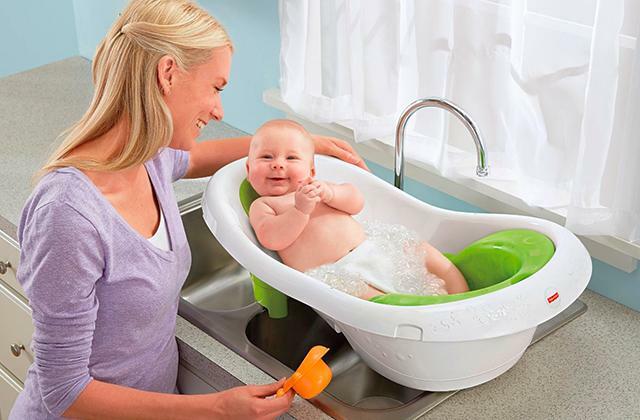 The design seems a bit childish, and that's exactly what makes it particularly attractive for smaller kids. It has one yet most important key - SOS button for reaching parents if kids find themselves in some dangerous situation. Parents can set as many as three SOS numbers. If you'd like to add more numbers into the memory of the watch, you can use a special app that will let you store additional 10 phone numbers. Through the same app, you can set the “Forbidden in Class” function that will disable the watch when your child has a class time. Despite this, you will still have an opportunity to hear what's happening around. As for the location tracking, the watch ensures double safety for your kids thanks to GPS and LBS technologies. The Location Base on Cell Tower Station function turns on only if there's no GPS signal. Through the app, you can monitor your child's location in real time, as well as set “Safe zones”. And if your child goes beyond this safe zone, you’ll receive the reminder immediately. The app also allows you to track your kid’s route within 30 days. Summing up, we can say that this GPS tracker for kids is so functional and affordable that we’d definitely call it a bargain you can’t miss. 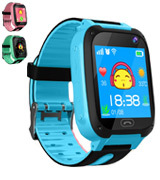 The great news is that the manufacturer supplies a free SIM card together with this kids' smart GPS watch. The card is 100% compatible with the watch. To start using it, you will only need to open the "5 LOW-COST Data Plan". This, as well as the affordable price of the watch, will certainly be appreciated by any parent. However, you won't be the only one enjoying this watch. Kids absolutely love its colorful design, alongside its many fun maths games and a pedometer that allows tracking their physical activity. 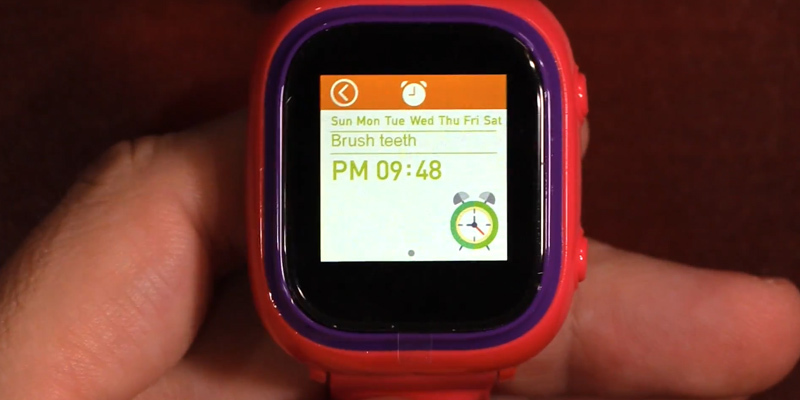 In all, this smart watch can be a great gift idea for any child. 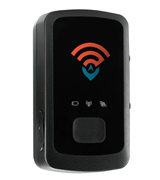 The SpyTec company has been the leader in GPS tracking gear both for consumers and enterprises since 2004. And this tracker is an exceptional gadget which can help you be aware of your kids' location and get all the information in a real-time format. It boasts a 5-60 seconds refresh rate and the high accuracy of 15 feet. And if you want, you can activate the Geo-Fence function and set geographic boundaries around locations. For instance, you can create the geofence around your kid’s commute home from school. After that, you'll get SMS or E-mail alerts if the safety area has been crossed. 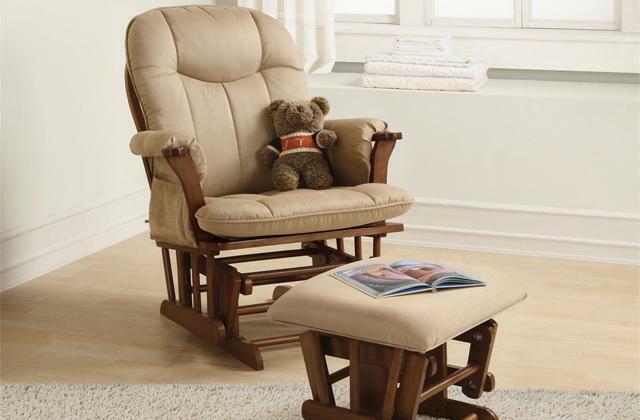 This function is extremely helpful not only for kids but also for elderly people with some medical conditions. You'll be immediately notified if they wander too far away from home. The SpyTec GPS tracking device saves all the locations and stores this information for a year. A built-in accelerometer is another useful function that keeps you informed about the speed of the GPS tracker's movements. Also, it automatically switches the tracker on or off depending on whether it's moving, thus saving the battery life significantly. 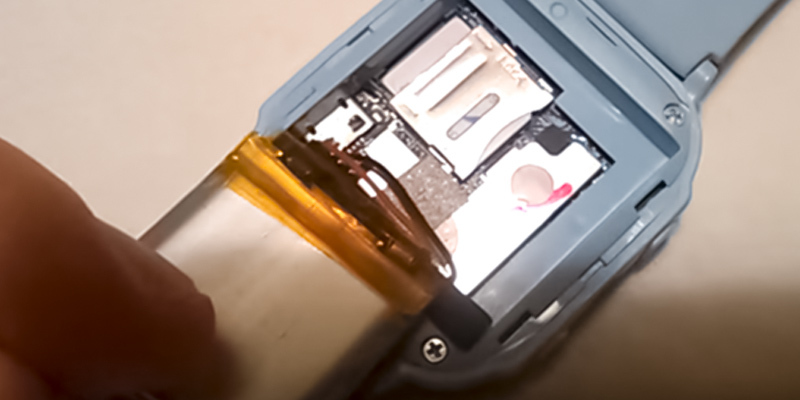 By the way, the STI GL300 is equipped with a high-quality Li-polymer battery that ensures up to two weeks of runtime. 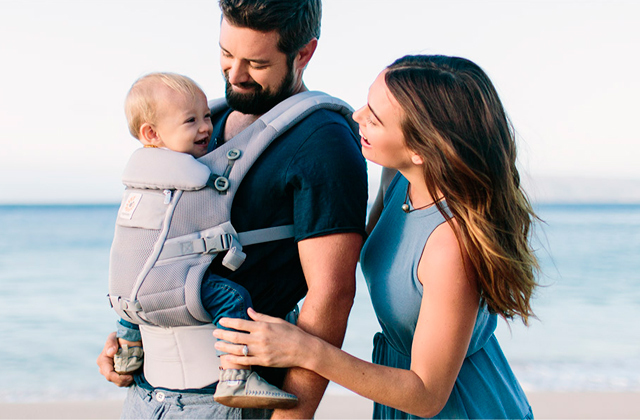 Owing to its small size and weight, you’ll be able to fit the tracker in a child's backpack or pocket. It’s also possible to attach it to a belt thanks to the special Belt Holster (included in the set). If you're planning to track vehicles as well, you can install it underside your car using the M2 waterproof magnetic case. As you see, it's a truly multifunctional device that can help you track your close people and valuables when you aren't around. 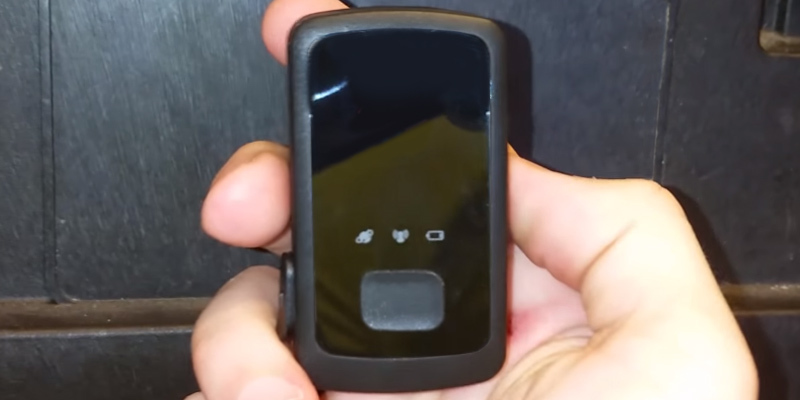 On buying this accurate SpyTec GPS tracker, you have nothing to lose because the manufacturer offers you a 100% satisfaction guarantee and a 30-day hassle-free return. Moreover, if, for some reason, you decide to return the tracker, the company will even pay all the shipping costs. And since all tracking plans are month-to-month, you can cancel your subscription any time. Without activation or cancellation fees. As you see, the company really cares about their customers. 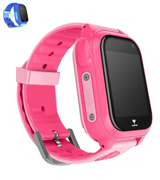 The Kidaily company offers you a brand new children GPS-tracking watch that is extremely affordable and extremely attractive. At less than $40, the watch is really comfortable to wear and durable enough to stand up to abuse of active daily life. 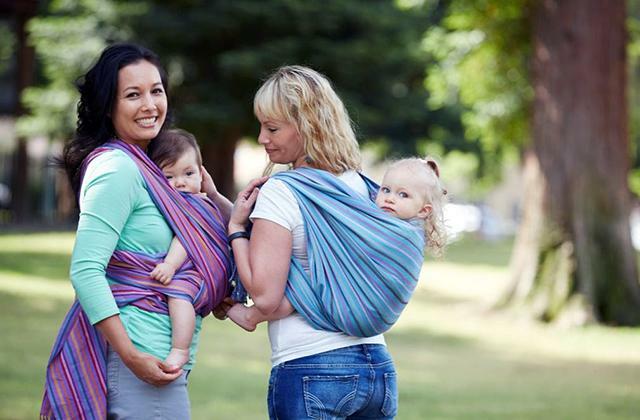 It has an intimate design and is available in vibrant Pink, Blue, and Green colors. 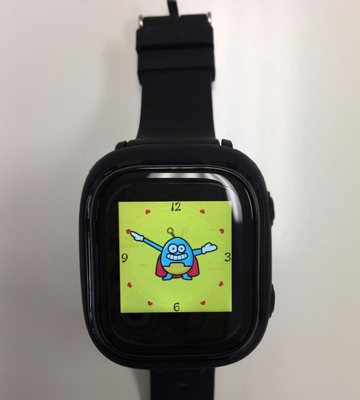 The Kidaily watch has an accurate GPS tracker with LBS positioning function to send parents the actual information about their children's location and track their route. The only thing you need for this is a nano-SIM card. The manufacturer kindly notes that the watch comes with everything but a SIM card. So, you should buy an extra SIM card to get the most out of this smartwatch. After inserting a card, your child will be able to take and make calls including SOS emergency calls to the preset numbers. You can save SOS telephone numbers in the “Se Tracker” app that can be installed on an iPhone or an Android phone. The watch is covered by an amazing customer service and if, for some reason, you’re not satisfied with the product, you can return it and get the full refund. You just need to contact the support service and the friendly team of specialists will reply you in 24 hours to solve your problem. 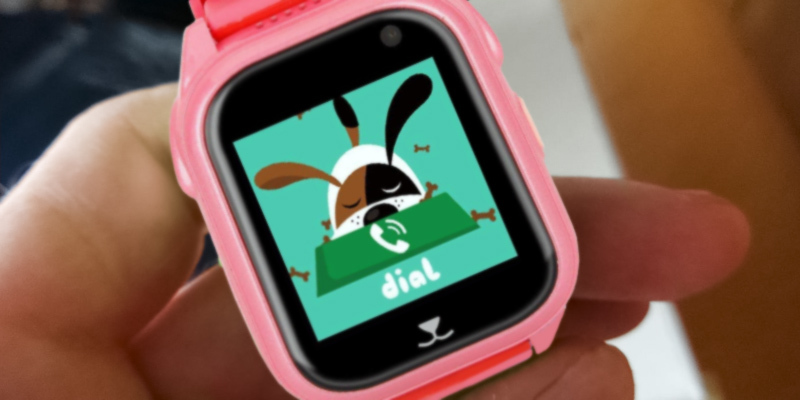 This fancy smart watch for boys and girls comes with puzzle games already preinstalled. Your children will be able to play them through the generously-sized touch screen, thus improving their intelligence, increasing sensitivity to numbers, as well as exercising their logical thinking and hand-eye coordination. 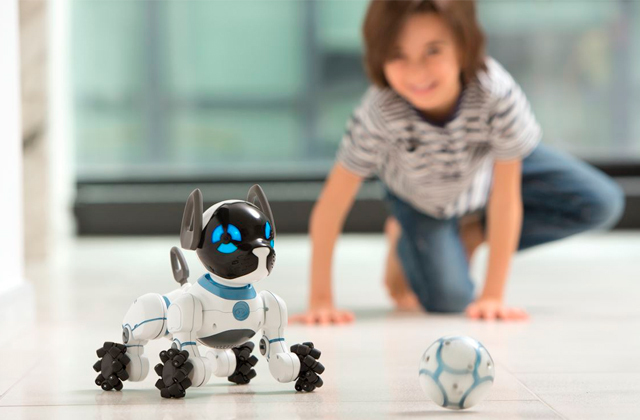 So, the watch provides your kids with a great opportunity to learn in a fun and exciting way anytime, anywhere. As for other extras this watch has in store, we can say that it can double as a flashlight in dark environments. Also, it can track your kids’ fitness activity and show all the information in the app. And since it has a camera, the watch can take pictures, though in low quality. For such a reasonably-priced model, it’s a rather good bunch of extra features. 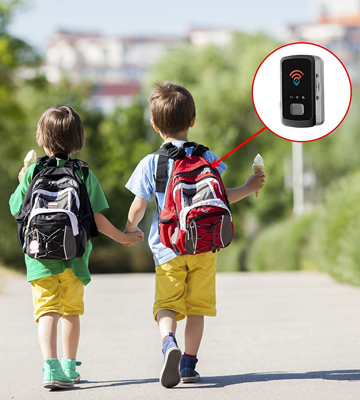 A GPS tracker for kids is an advanced safety device that can provide parents with a peace of mind from the very moment their children go out of sight. 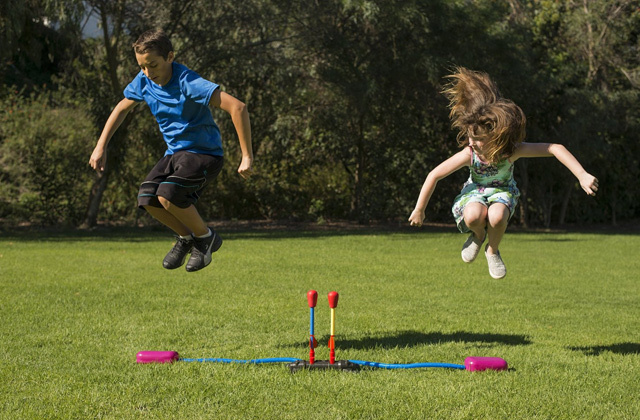 It uses a GPS system to deliver you accurate data on the location of your kids anytime, anywhere. GPS trackers come in different shapes and designs. 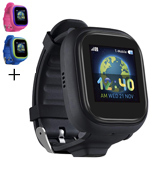 You can choose independent GPS tracking devices for kids or smartwatches with a built-in GPS. The watches are great not only for tracking but also for two-way communication and SOS messages. All settings can be customized through a special app on your phone or tablet. The same app also allows you to listen to your kids’ surroundings if needed. Moreover, if a watch is equipped with a camera, it can work as your extra pair of eyes, sending you real-time photos. As for independent GPS locators, they are more versatile devices and can be used for tracking the location of your vehicles as well. They can monitor the movement as well as the speed at which the device is moving. For example, they can be a great addition to bike locks and ensure better security if you live in a high-theft area. Also, they enable you to set a geofence around your home or school and get notifications once your child leaves the safe area. 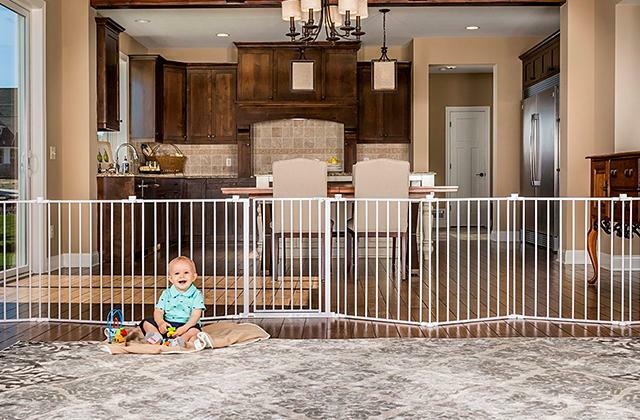 As you see, the choice is vast and to make it less tricky, we have reviewed the most reliable child safety gadgets that can track your kids’ location whenever you need. First of all, you need to decide on the type of a GPS tracker for your kid. Generally, you can choose either a smartwatch with a built-in GPS tracker or an independent GPS tracking device. 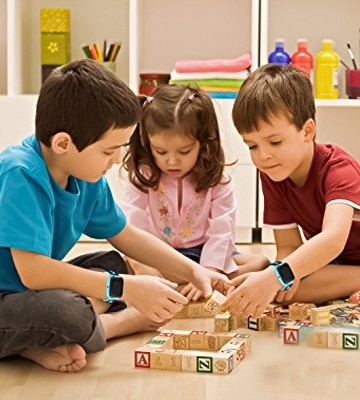 Smartwatches usually require SIM card and can track kids’ location using not only GPS signals but also Wi-Fi hotspots or Cellular Tower signals. It goes without saying that GPS signal always gives the best accuracy, yet there may be situations when a watch is unable to find a GPS signal. With a smartwatch on his/her wrist, your child will also be able to make/take calls as well as send SOS messages in case of an emergency. Also, the watches allow parents to listen to surrounding or even take photos any time they wish using a dedicated app on their smartphone. A smartwatch is a cheaper alternative to buying a full-fledged smartphone. As for independent GPS tracking devices, they provide more accurate and frequent data on the location of your kids. You can configure it to update the location of your kid every 5 seconds. And, what’s great about these devices is that they can save location history for up to one year. GPS tracking devices can also be used for some other purposes. For example, you can put it in the glove compartment of your car or inside the frame of your bike to be aware of where your vehicle is if it happens so that it gets stolen. All independent child GPS trackers require a subscription to some plans. Usually, annual plans allow you to save much more money compared to monthly subscriptions. However, if you’re not sure whether you’ll be satisfied with the device, you can usually order a free trial period. 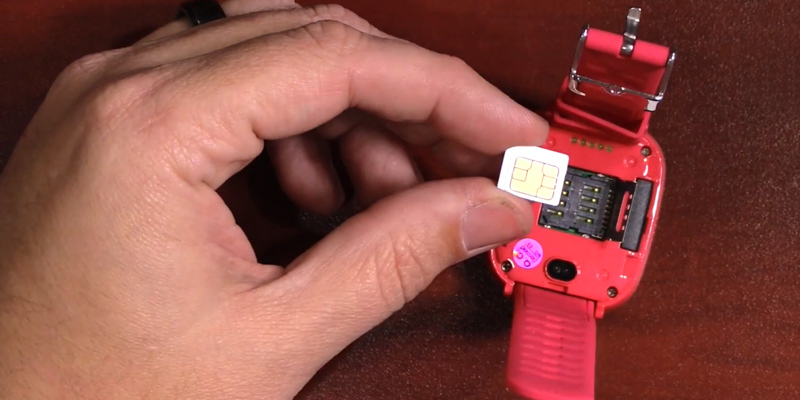 Considering smartwatches with GPS onboard, you shouldn’t necessarily buy a SIM card and pay for plans. But if you want to unleash the full potential of a smartwatch, we highly recommend you to insert a SIM card and get a preferable subscription. You can choose any low-cost data plan - it will be enough for your tracking needs. 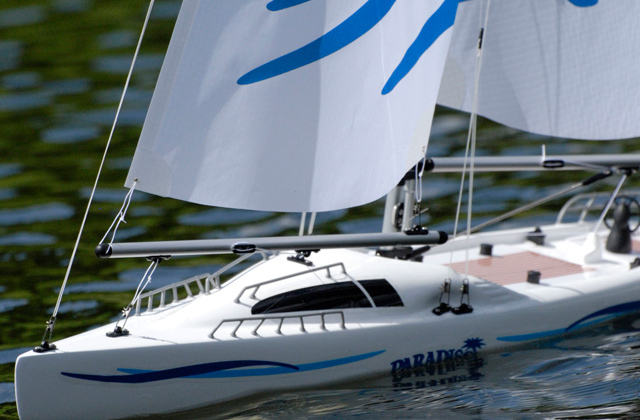 Here, you should take into consideration such things as waterproof design. After looking at the IP coding of the device, you'll understand if it's able to endure light rain or shower. As we know, kids often forget to take off wearables. Also, check what extra features a smartwatch can offer. Pretty often, it can double as a flashlight, reminder, or pedometer, which are very useful functions. 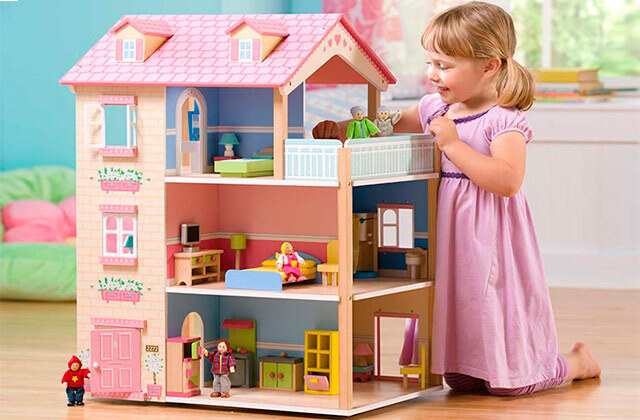 Some models come with pre-installed games that can improve the intelligence, logical thinking, and hand-eye coordination of your kid. Is Kidnapping a Common Problem in the USA? Sadly, yes. According to the National Center for Missing and Exploited Children about 800,000 kids are missed every year. Unbelievable, but that's even more than 2,000 per day. Every 40 seconds a child becomes missed or abducted. - kidnapping by a stranger. Stranger kidnapping is 24%. Kidnappers often use different sneaky methods to make kids to voluntarily go with them. 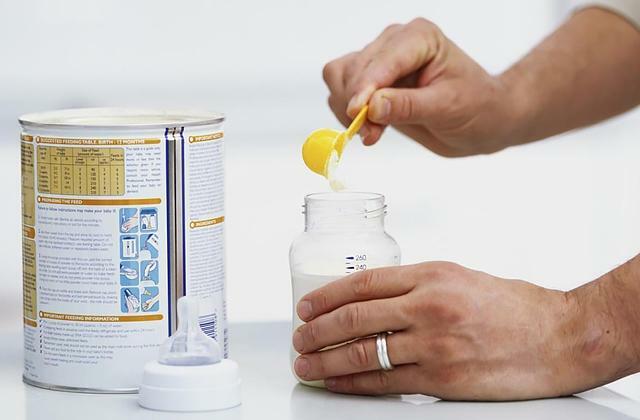 And here are the most typical lures you and your kids should be aware of. Most of us are too kind and our human nature always tends to help those who are in trouble. This is especially true for innocent children. Kidnappers just pretend that they really need immediate help. They often ask a kid to carry something to their car or show them a way. Kidnappers pretend that they try to help a parent who has had an accident. They say that a child should go with them to a hospital. Kids are extremely susceptible to this lure. One more common lure kidnappers often employ is the bribery lure. Even the savviest kids can’t resist playing video games or watching movies at the cinema. Children must know that accepting gifts from strangers is prohibited! They mustn’t go with a stranger who says that a gift is waiting for kids in their home or car. What can be more tempting than cute animals? Kidnappers quickly gain a kid’s attention by asking him/her to carry a fluffy animal. They tell the pet’s name, age, thus drawing kids into the conversation and snatching them away. Nowadays, children and teenagers add friends they don’t even know in social media, including such popular websites as Facebook. Kids are easily lured by photos, comments, and messages. It’s one of the easiest ways for kidnappers to get the potential victim into the conversation and invite him or her to a face-to-face meeting. 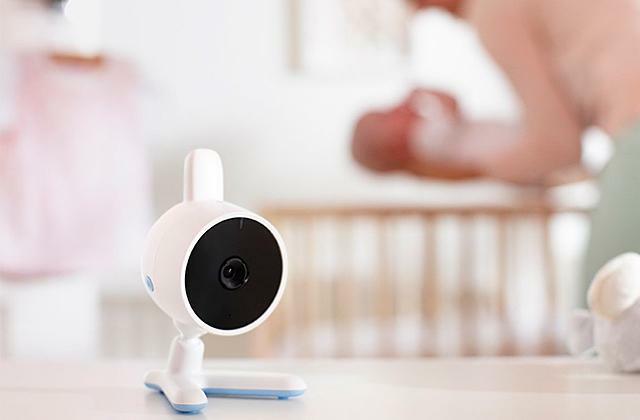 Although some parents believe that GPS trackers somehow invade the privacy of their kids, the majority agree that the safety is much more important. The GPS systems can not only save kids’ life in event of kidnapping but also help in other dangerous situations. If, for example, your child’s car has broken down on the highway and the battery of the phone has died, you can quickly locate your child and take immediate actions.